Scott Charlton is dedicated to assisting accounting and financial planning practitioners achieve their potential. Having coached over 300 accountants and financial advisers in Australia and New Zealand, Scott Charlton is a highly sought after speaker and facilitator. Business coach, author, consultant and director of Slipstream Coaching, Scott Charlton has been described as “a highly intelligent thinker who delivers practical and structured advice”. Scott likes nothing better than to sit down across the desk from accounting and financial practitioners to discuss the challenges they face. 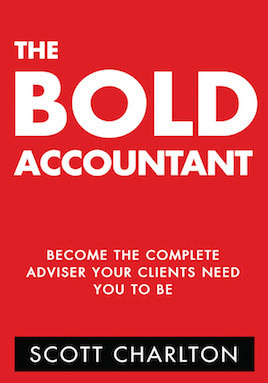 Scott is a prolific author, producing books, strategy papers, guides and articles, all dedicated to assisting accountants and financial planners in practice. 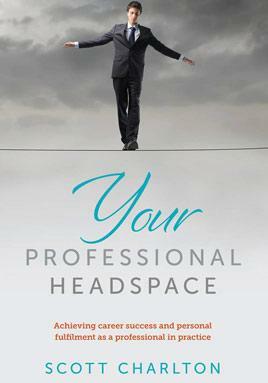 Scott’s books are Your Professional Headspace; The Bold Accountant and Partnering with Accountants. 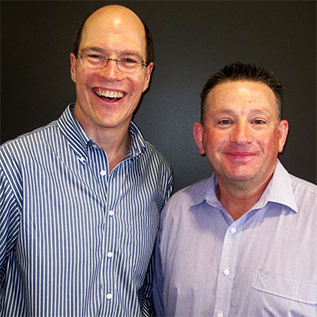 Scott is a sought after business coach who works with professionals in practice – accountants, financial advisers, partners, executive managers and business owners. For these stakeholders Scott provides guidance and a proven framework for them to improve business outcomes and achieve enhanced personal success. 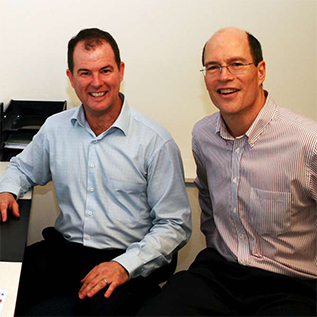 A former accountant in practice, Scott has coached over 300 accounting and financial planning firms in Australia and New Zealand. This experience has positioned him as a credible commentator in matters such as FOFA, referral relationships and business growth for accounting and financial advice professionals. Through Scott’s coaching process, practitioners come to appreciate that the time they invest working on their business and in recharging their own batteries is just as important as the time they devote to their clients. but we are having fun at work! Scott challenged and broadened my thinking as a practitioner and business owner, he listened and he added value with his profound knowledge, tips and resources. Scott is one of those people whose enthusiasm for finding a better way is contagious. 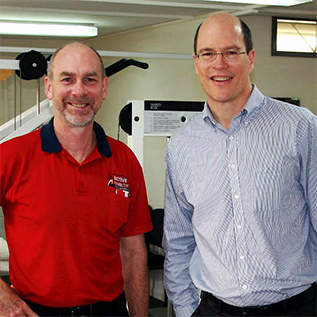 Scott Charlton’s coaching has made a significant impact on me both personally and professionally. There aren’t too many moments in your business life when someone comes along and makes an impact on you like Scott did to us. Scott has spoken at dozens events including conferences, workshops and panel discussions including these leading organisations. 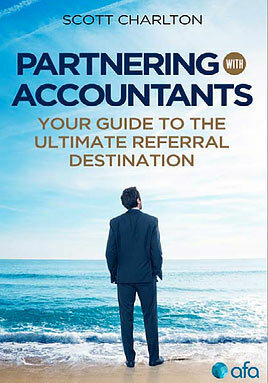 “This book will allow advisers to re-engage with their purpose in life.” Johan Maree, financial services professional. Just complete the form and you will be directed to a link with your FREE download.